Episode 10 Why Do We Cover the Mirrors? Transparent Season 1 Finale Recap: Dreamboat Annie Rejoice: Transparent got renewed for season two today! Transparent Season 1, Episode 9 Recap: No Extreme Measures Cross-dressing camp. 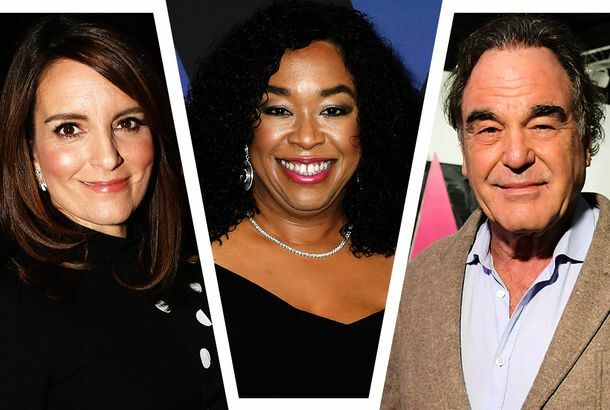 Transparent Season 1, Episode 8 Recap: It Was 20 Years Ago Today Flashback to 1994. Transparent Season 1 Episode 7 Recap: Our Little Heathen Trans or no, gender is a performance. 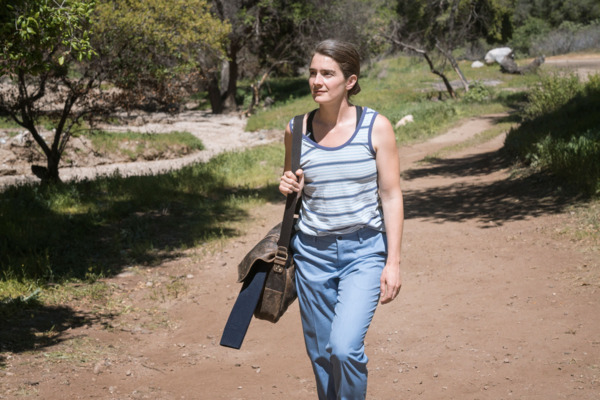 Transparent Season 1 Episode 6 Recap: The Wilderness We need WE ARE ALL SYD T-shirts. Transparent Season 1, Episode 5 Recap: Help Me Out Here Maura runs into one of Mort’s old squash partners. Transparent Season 1, Episode 4 Recap: Punk-Rock Broccoli We are all Syd. Transparent Season 1, Episode 3 Recap: Being Alive Is Being Sad A term we all know now: spit-roasting. Transparent Series Premiere Recap: Are You My Soul Mate? Gender identity is the least of this group’s problems. Transparent Recap: The Wrong Tent Grab a plate of nutloaf: We’re going to the the Idyllwild Wimmin’s Festival. Transparent Recap: Limerence What happened to the Pfeffermans’ ancestors in 1933? We’re finally getting a chance to find out. Transparent Recap: Good Yontif This episode features one of the most amazing mosaics of emotions I’ve ever seen. Transparent Recap: Just Breathe for a Second The Pfeffermans face the fallout of unmet expectations. Transparent Recap: For All Intensive Purposes The Pfeffermans rely on rituals to create meaning, but struggle against the roles imposed by those rituals. Transparent Recap: Inherited Trauma Maybe this is why the Pfefferman kids are so messed up. Transparent Recap: Dancing on Her Own Chaos is coming. It is always coming. Transparent Recap: Welcome Back, Pfeffermans This season is going to be magic. 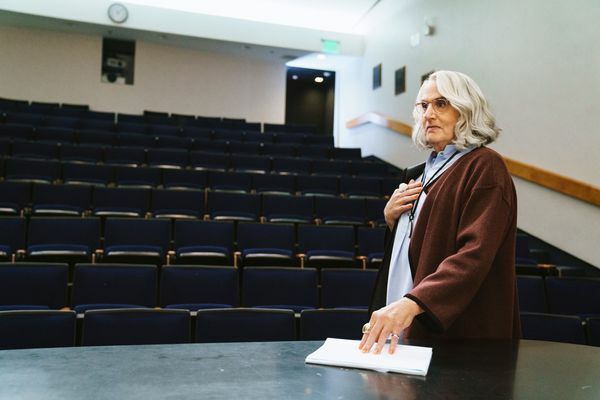 Transparent Season-Finale Recap: To Shell and Back All hail Judith Light! Transparent Recap: The Great Escape “Off the Grid” transforms Shelly Pfefferman into a downright courageous figure. Transparent Recap: Family Secrets In its smallness and precision, “If I Were a Bell” achieves something meaningful. 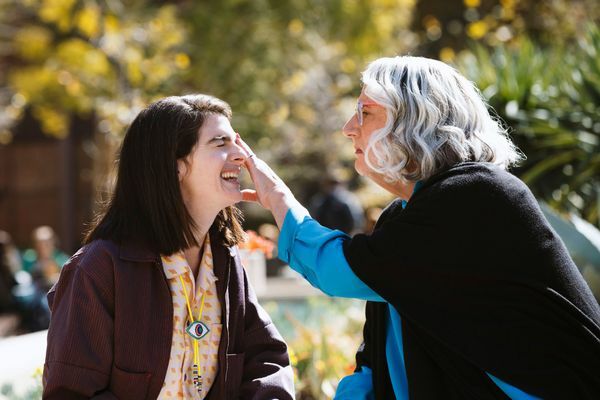 Transparent Recap: Lift Your Burdens Rabbi Raquel has had enough. Transparent Recap: I’m Not Your Adventure “The Open Road” undermines its own message. Transparent Recap: The Hole A tragic death close to the Pfeffermans resists easy interpretation. Transparent Recap: The Facts of Life This episode leave us hanging, and not in a good way. Transparent Recap: We Need to Talk About Nacho He’s a turtle, he lives in the walls of the Pfefferman house, and he’s perfect. Transparent Recap: To Shel and Back The Pfeffermans are pretty much the worst. Transparent Recap: I Had a Secret This season is finally putting it all out in the open. 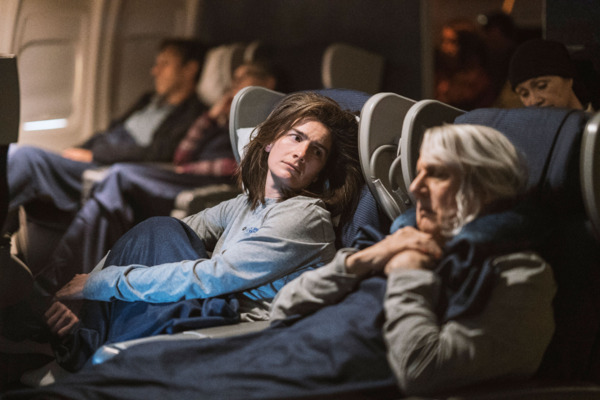 Transparent Recap: I Just Don’t Feel Good At a pivotal moment in her life, Ali is obsessed with borders and crossings. Transparent Recap: When Do We Ride Into Jerusalem? If nothing else, the Pfeffermans can always agree on Jesus Christ Superstar. Transparent Recap: We’ll Figure It Out This show really knows how to nail a flashback sequence. 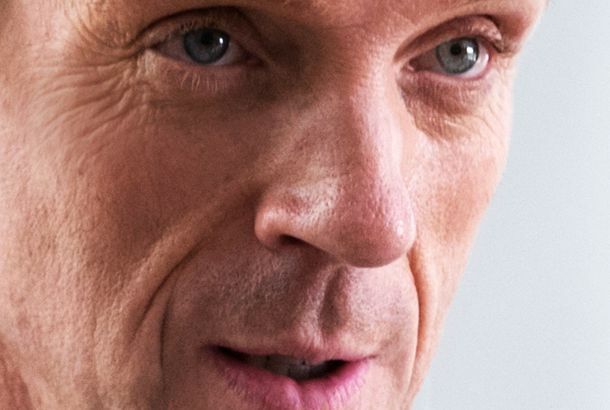 Transparent Recap: Imagine If I’d Known Judith Light deserves all of the giant hoagies. Transparent Recap: This Is Caring Ali and Maura are off to Israel. Transparent Recap: The Fork Fork Never say Transparent doesn’t have a wry sense of humor. Transparent Season-Premiere Recap: Looking Up, Looking In The Pfeffermans return to comfortable and familiar traditions.